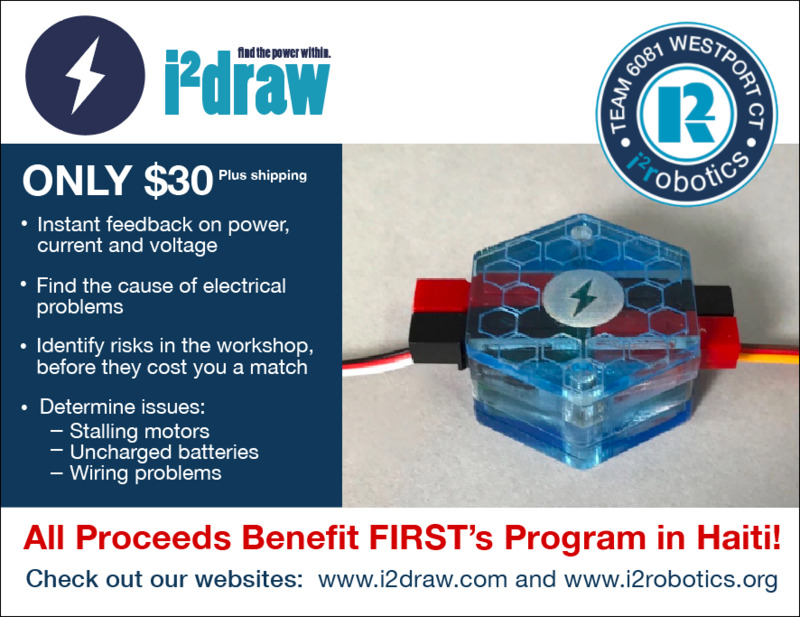 On Saturday, January 14, our team released our sensor product, called i²draw. We posted updates on twitter, instagram, and facebook. In the past, we have noticed many teams (including ours) having many issues with power draw , so this year we set out to fix this. Over the summer, Luke designed and developed this sensor that allows teams to measure the current and voltage of their robot. The flyer we included in our release to multiple social media sites! Not only does this team benefit FTC teams, it also supports FIRST in Haiti! All of the profits we make will go directly to the program there. We utilized our social media presence and relationships with other teams to promote our product. We got our first order online from Virginia within two hours of the release! Our sensor with the case we laser cut at Nexus Design! 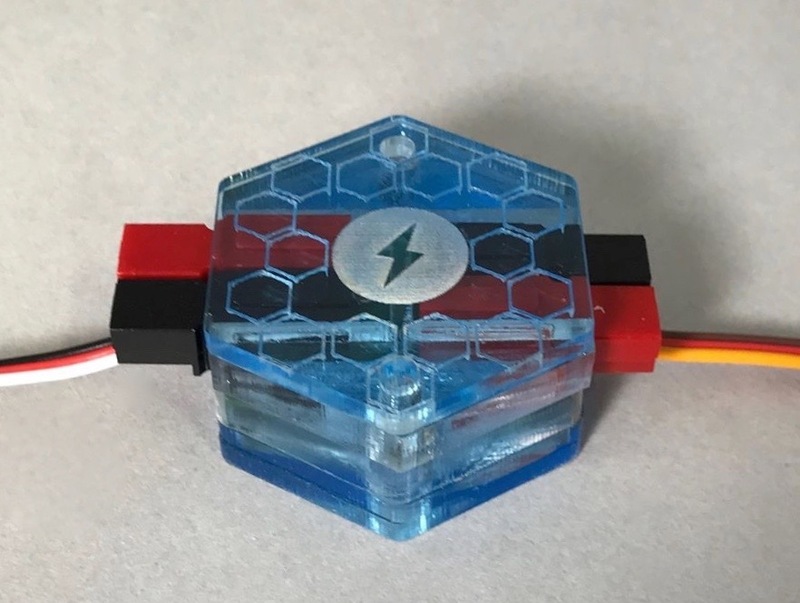 We are really excited to launch this product, and we hope that FTC teams around the world will benefit from it! We are happy to help FIRST in Haiti with the profits we make. If you want to buy your own, visit our website at http://www.i2draw.com !